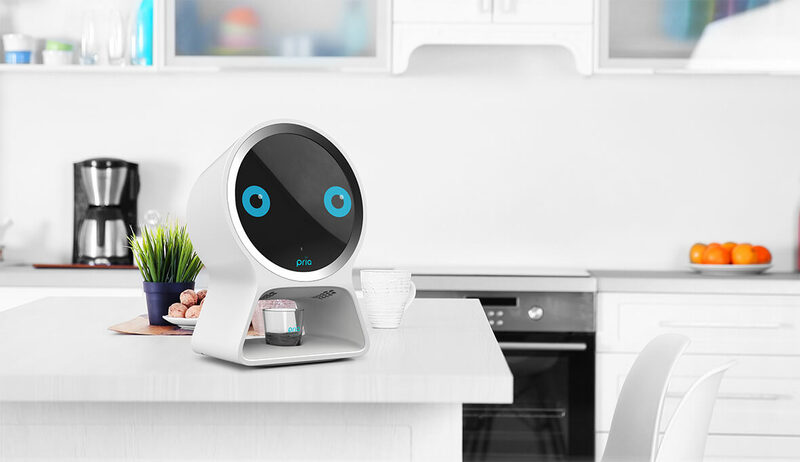 You can buy Pria through select retailers, including Amazon. 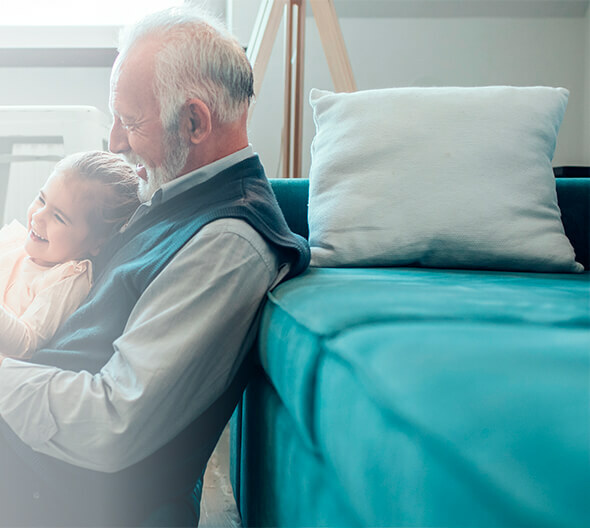 Through your $39.99/month Pria subscription, you can get in touch any time with 24/7 customer service—making home health care incredibly reliable. Once your subscription is activated, set the schedule for when medication should be dispensed. Twenty-eight available compartments that hold up to 10 pills each make it possible to plan days in advance. 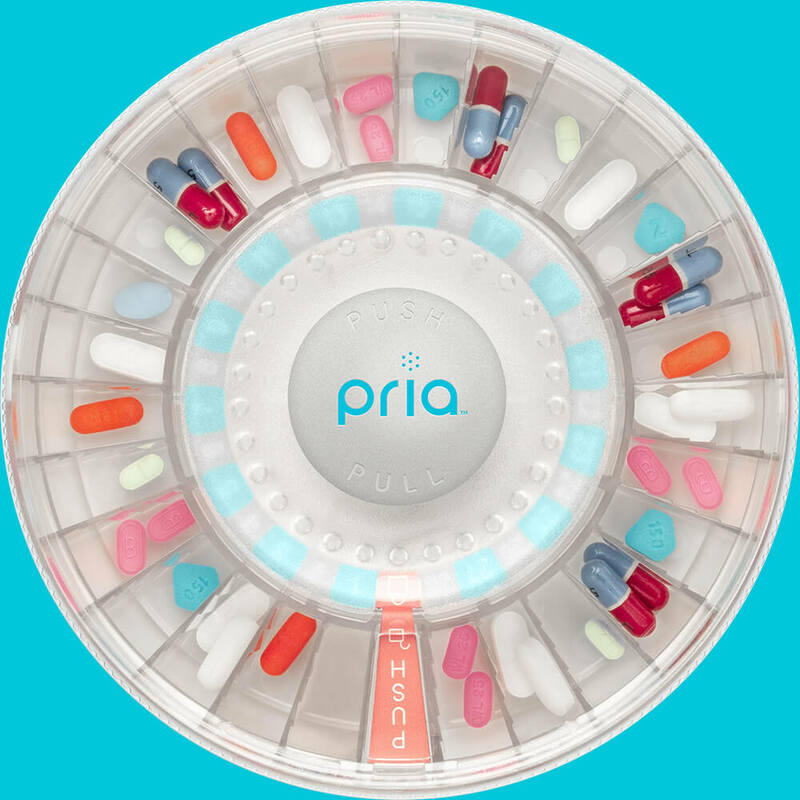 When it comes time to administer medication, Pria uses facial recognition to ensure it's dispensing to your loved one. Did mom miss a dose? No worries, you will receive alerts letting you know. DOWNLOAD THE PRIA HOME CARE COMPANION APP AND PAIR YOUR PRIA. Get the app from the App Store or Google Play Store and start your subscription. FINALLY, RELAX IN KNOWING PRIA HAS IT ALL COVERED. DOWNLOAD THE APP AND PAIR YOUR PRIA. The free and comprehensive Pria mobile app is required. Download today from the App Store or Google Play Store.